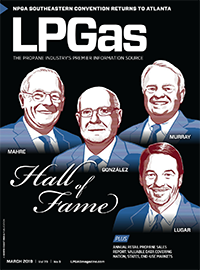 Andy Ronald, who has worked in the energy industry for over half a century, spent the majority of his time in the propane sector. 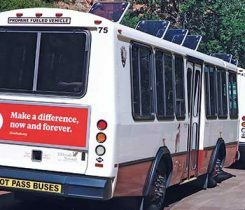 Check out a photo slideshow of some recent LP gas-related events, including Zion National Park’s introduction of autogas-powered buses. The propane rail terminal was designed and built by Superior Energy Systems to serve New York, New England and other areas of the Northeast. 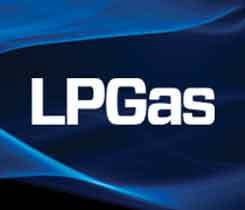 Check out a photo slideshow of some recent LP gas-related events, including a visit to New York-based Mulhern Gas and the LP Gas Growth Summit. 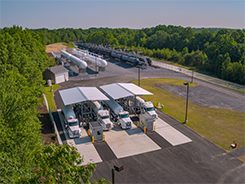 Crestwood Services plans to develop a new rail terminal in Montgomery, New York, to serve propane marketers in New York, New England and the Northeast. 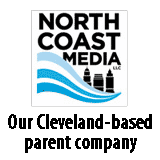 Crestwood Services partnered with the North Carolina Propane Gas Association to establish a fund to assist Hurricane Matthew victims.